M. Lowry – “An Post Meeting Now Finalised”. 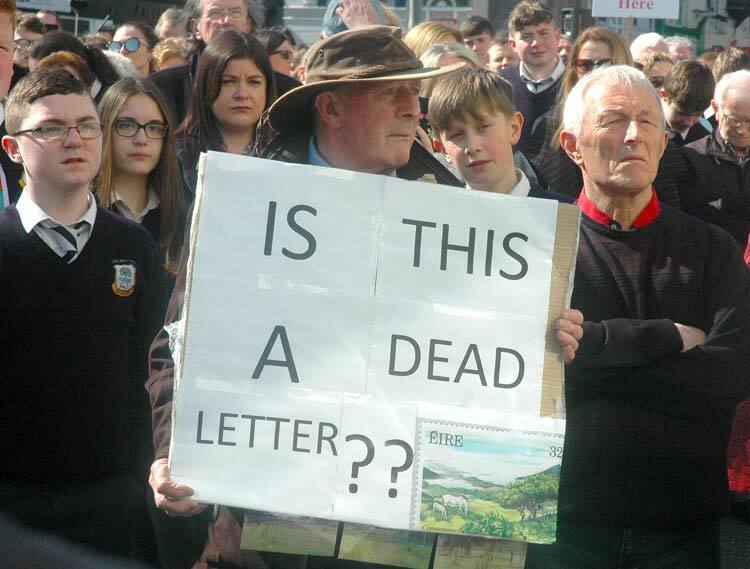 In a statement this morning Independent Tipperary TD, Mr Michael Lowry has confirmed details in relation to the meeting with An Post and their proposed decision to vacate Liberty Square, Thurles, in favour of new offices at Thurles Shopping Centre. 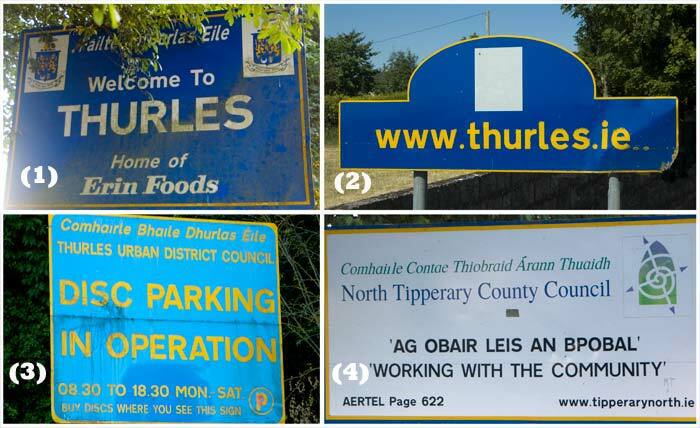 Deputy Lowry continued, “Further to this, An Post have now accepted my request on behalf of six (6) members of the “Save the Square” Action Committee and all Elected Councillors for the Thurles Area”. “This meeting now affords the opportunity to all representatives, to put forward various strands of the argument against An Post’s regretted decision. It will also afford us the opportunity to put direct questions to the CEO of An Post and his Senior Officials who are responsible for developing policy and implementing such decisions. 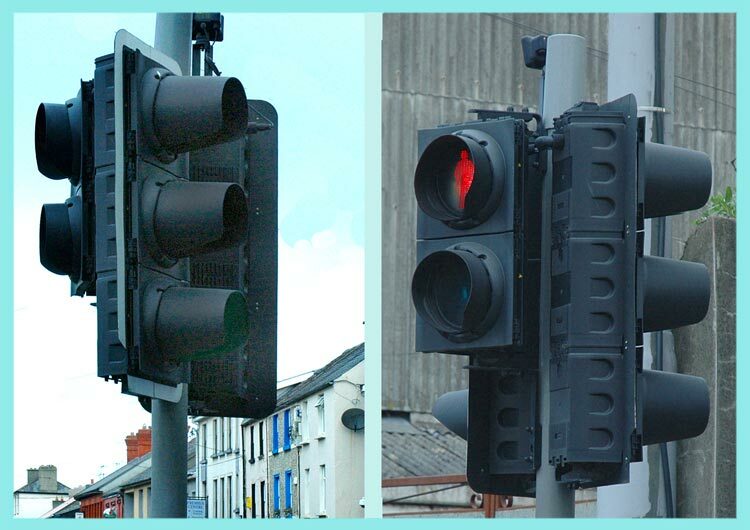 Hard questions, in particular can now be put forward with regard to business logic and to hear how they underpin and substantiate this decision, on financial and social grounds”, Deputy Lowry concluded. An Post Chairman & Chief Executive To Meet M. Lowry & Oireachtas Colleagues. 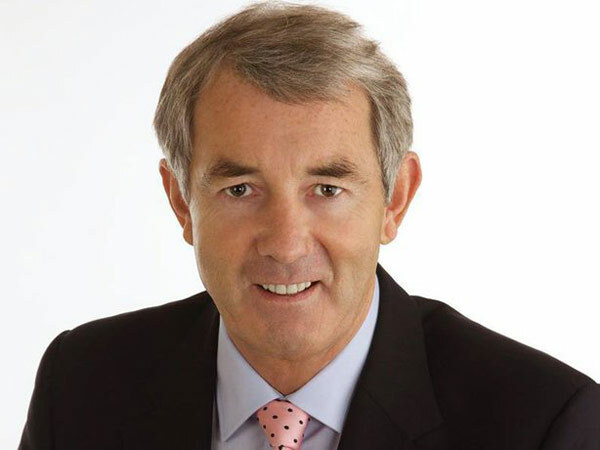 Tipperary Independent TD Mr Michael Lowry has confirmed that he has had discussions with Minister Richard Bruton yesterday, with regard to the decision by An Post, to re-locate Thurles Post Office. Deputy Lowry stated, “I was adamant that it was not a sustainable position for the Chairman and Chief Executive of An Post to refuse my previous request for a direct meeting with their two most senior personnel in that company, latter who are directly responsible for the delivery of policy and implementation relating to company decisions. The Deputy concluded by saying that he welcomed this opportunity to debate fully this grossly unpopular decision, effecting Thurles town centre, introduced by An Post; while also gleaning a detailed explanation as to the reasons why this decision was taken in the first place and if at all possible, to try to find a compromise in this ongoing debacle.